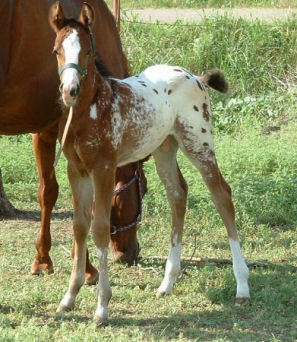 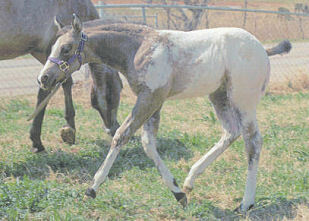 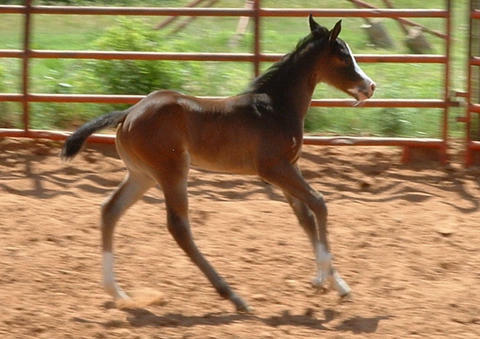 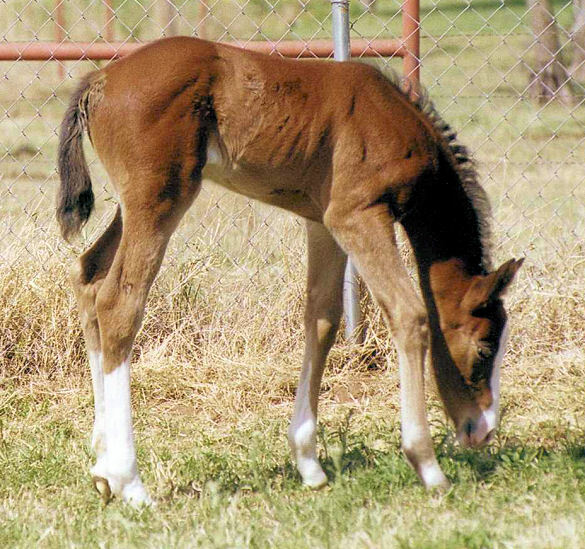 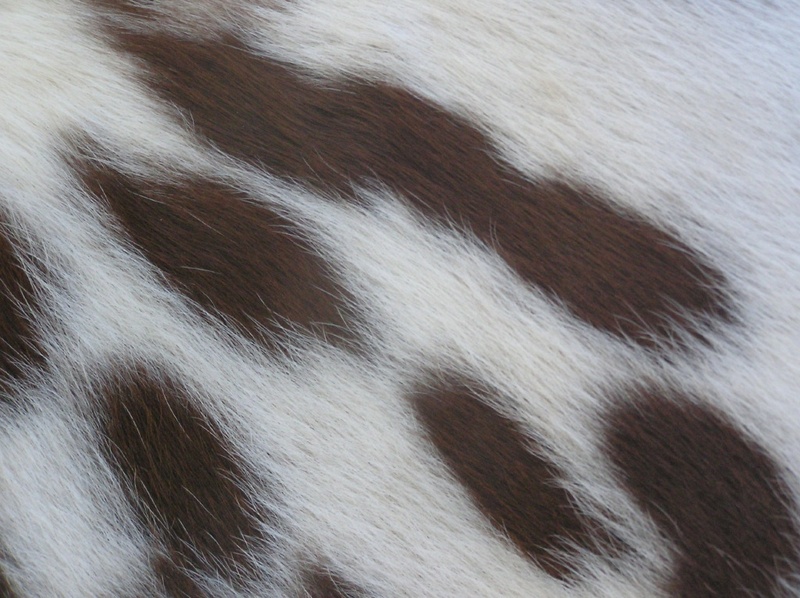 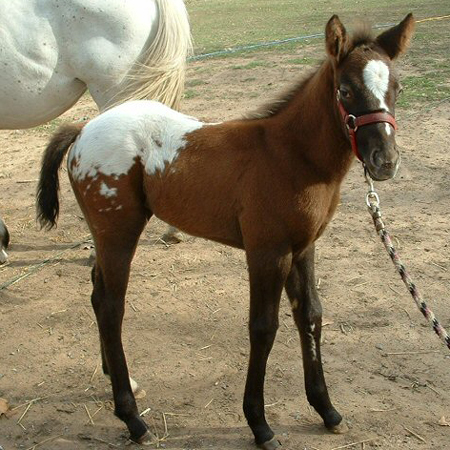 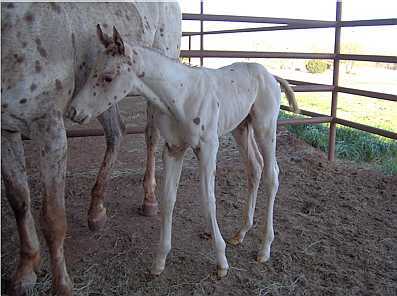 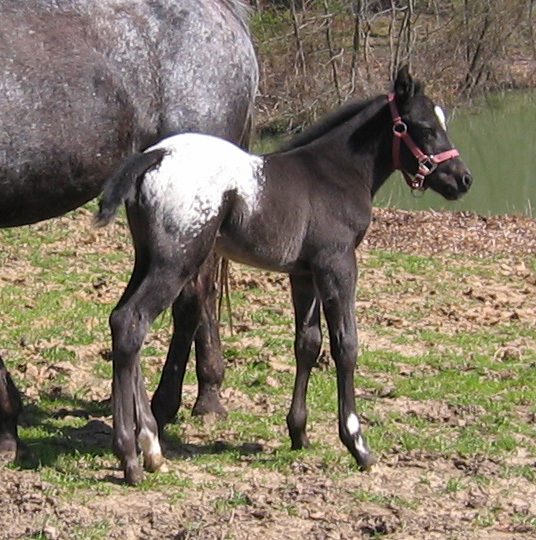 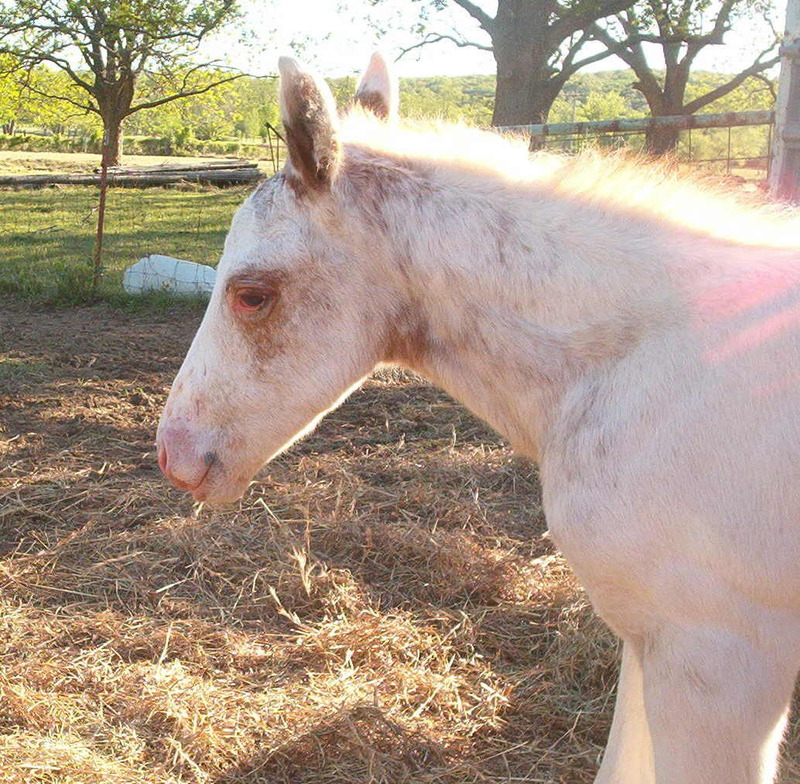 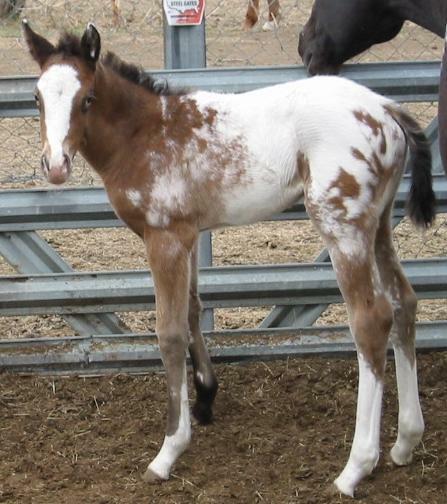 2006 Foals owned by members of the Sooner Appaloosa Horse Club of Tulsa, Oklahoma. 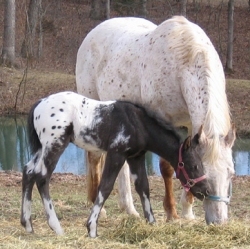 "Serving Northeast Oklahoma & Surrounding Areas"
The new "spots" that were added to our herds. 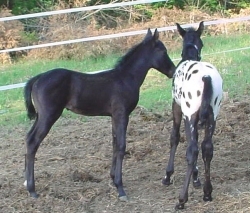 These babies are our joy! 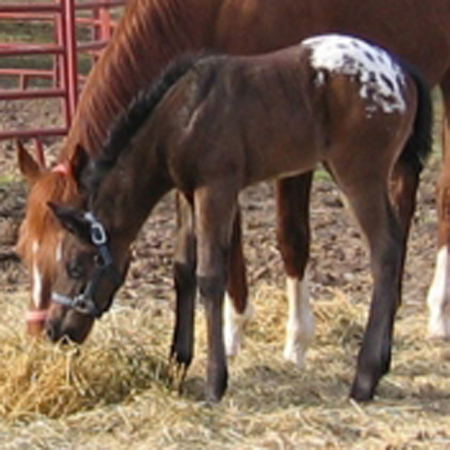 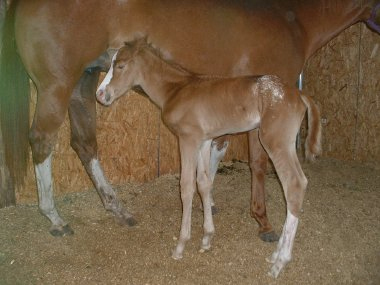 Members should contact the webmaster for details on foal birth posting.